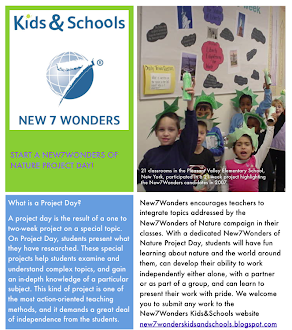 New7Wonders Kids&Schools - Start a New7Wonders project day in your school! In connection with the ongoing vote for 7 New Wonders of Nature, Government of Warmia and Mazury and Warmia-Mazury School Superintendent announce a competition for students and teachers living in Poland and abroad to promote the beauty of the most beautiful work of the Masurian Lake District. The competition starts at the beginning of the new school year - 1 September . This is the third edition of the competition for children and adolescents, organized within the campaign "Masuria Wonder of Nature." First, the regional competition took place in 2009, when Masuria fought for entry to the final poll for 7 New Wonders of Nature. The second edition of 2010, allowed the participation of students from schools outside the region, while the present involves the addition of Polish student educational centers in the world, and the same teachers and kindergarten. Steven James has many talents. As a singer-songwriter, he recently released the single "Wonder of Nature" in a tribute to the New7Wonders of Nature campaign, but for more than ten years now it's as a gifted painter of expressive and surrealistic, large-format acryl works with archetypal motifs, that he's been known in Germany. From time to time, he invites kids from his neighborhood to his painting class to teach them the correct use of color and some of the tricks of the trade. On their New7Wonders of Nature project day, the small group turned out to be extremely productive. "For my kindergarten graduation project, me and my teacher, made a diorama of El Yunque, Puerto Rico’s famous rain forest. 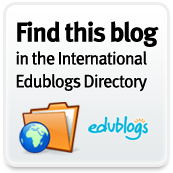 My parents were born in Puerto Rico and I wanted to learn more about the island. My mom and dad took me to see El Yunque. I thought it was beautiful because of the colorful flowers and large trees and plants that were everywhere. I loved the waterfalls and walked over big rocks to get close to them. My mom told me that El Yunque is an Official Finalist of the New 7 Wonders of Nature and I am very happy." Kindergarten student from Montessori in Weston, Florida. Students from Sunny Brae Middle School in Moncton, New Brunswick, make Canada's very own Bay of Fundy part of the New7Wonders of Nature. The pupils in Mlle. LeBlanc's Grade 6 Social Studies group began preparing their Bay of Fundy project in April. On Thursday, June 9th, they presented their results and encouraged their Sunny Brae Middle School classmates to take part in a school-wide vote for the Bay of Fundy along with six other of their favorite Finalists in the New7Wonders of Nature. More than 150 votes were cast during the class. 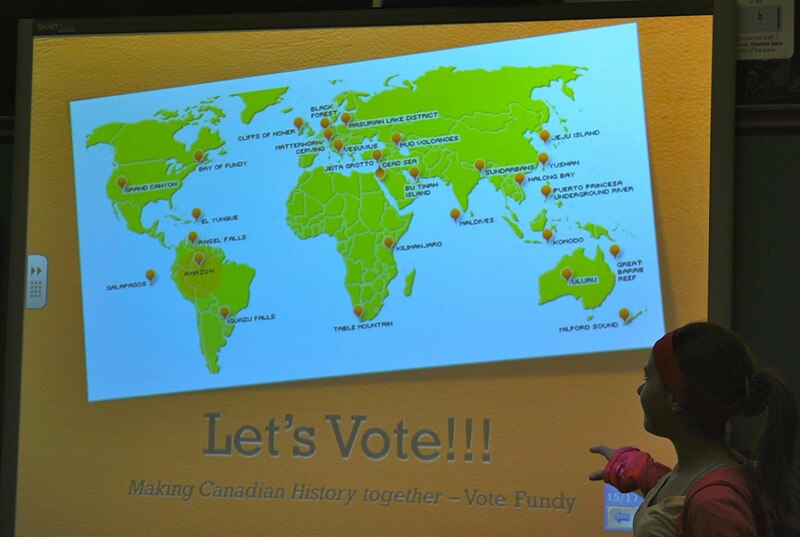 "Voting day" at Sunny Brae Middle School was considered a great success and helped create global awareness throughout the school. Students in Patty Garman's sixth grade social studies classes at Brentwood Middle School in Brentwood, TN, culminated their study of world history by participating in the New7Wonders project. The students researched and wrote detailed advertising campaigns to promote their candidates. 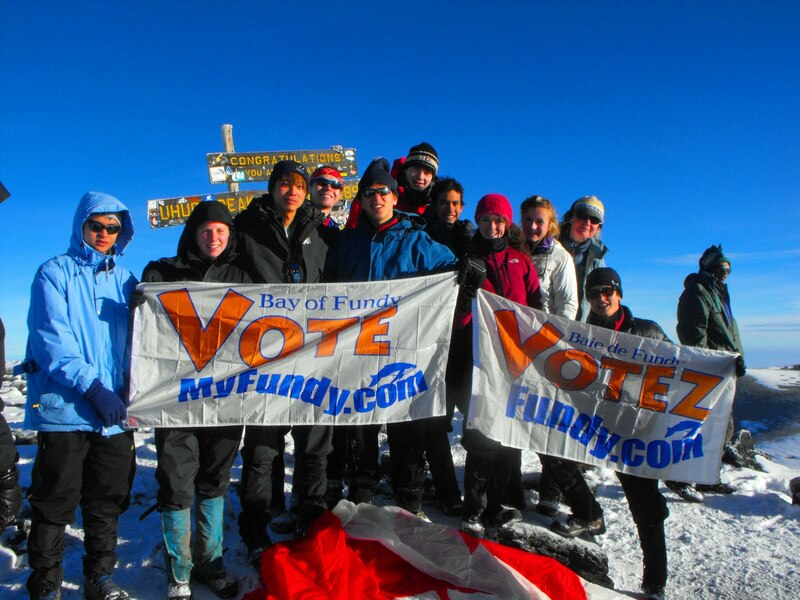 In the spirit of friendly competition 17 senior students from the Bay of Fundy recently conquered the summit of Mount Kilmanjaro. The students, from King's-Edgehill, Canada's oldest independent school (est. 1788), travelled half way around the world to promote the Bay of Fundy's bid to become one of the New7Wonders of Nature by 'claiming' competitor Mount Kilimanjaro with Vote/Votez Fundy flags.